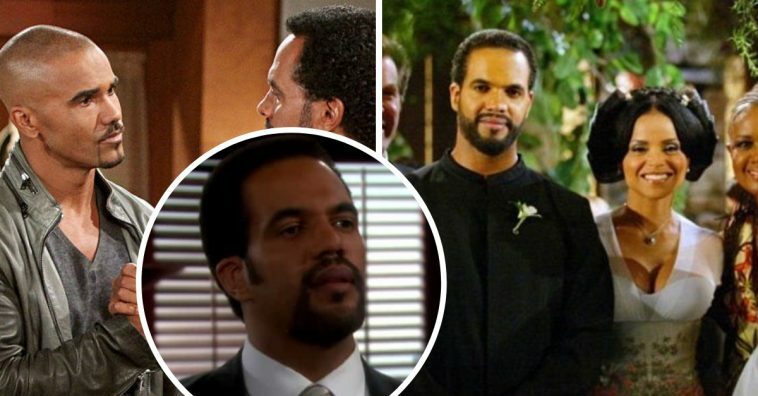 Some old friends in the Young and the Restless cast will be returning for tribute episodes to say their proper goodbyes to longtime star, Kristoff St. John, who passed away in February 2019 at the age of 52. Some of the former stars who will be returning include Shemar Moore (Malcolm Winters), Victoria Rowell (Drucilla Winters) and Mishael Morgan (Hilary Curtis Winters). 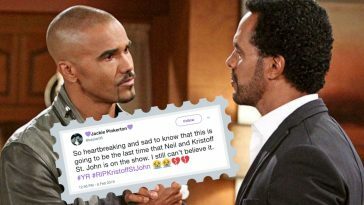 They will allegedly be participating in several episodes of Young and the Restless in order to pay their respects to Kristoff St. John, who played the role of Neil Winters on the CBS daytime drama since 1991. Moore will be reprising his role as Neil’s brother for two episodes airing on April 25th and April 26th. Rowell and Morgan will appear as themselves in a tribute episode on April 29th. This special episode will include both former and current Young and the Restless cast members sharing their favorite memories of Kristoff and will be featuring clips of Kristoff’s best moments. Moore played his character for the final time in September 2014 before leaving the show. Rowell played Neil’s wife until 2007 and Morgan played Neil’s former cheating wife until 2018. The plot of these special episodes will be centered around Neil’s sudden death. When Genoa City is alerted of the news, old friends and family gather to pay respects and remember their beloved father, colleague, brother, friend, and more. 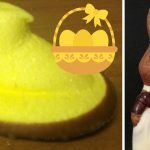 This will begin on April 23rd, 2019. Kristoff’s final appearance on the CBS daytime drama was on February 6th. 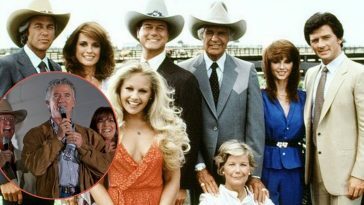 The episode ended with the heartwarming tribute message “In Loving Memory Of Our Dear Friend,” as he had passed just two days before. 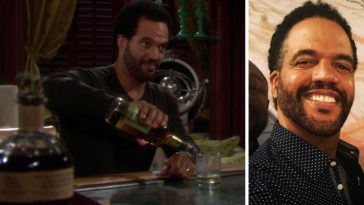 Kristoff was nominated for and won several Daytime Emmy awards for his role as Neil Winters in Young and the Restless. Be sure to tune into CBS starting on the 23rd of this month to catch these beautiful tribute episodes to such a wonderful actor. 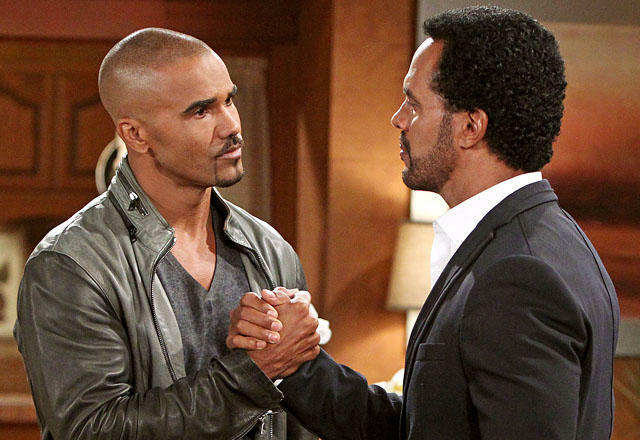 Be sure to SHARE this article with your friends and family who love Young and the Restless!